SKU: BIO25115. 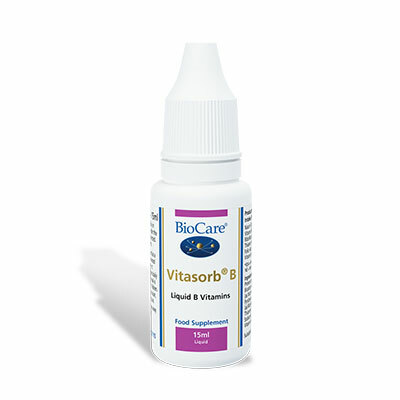 Categories: Liquid Vitamins & Minerals, Nutrisorb & Vitasorb Range, Vitamin B Complexes. 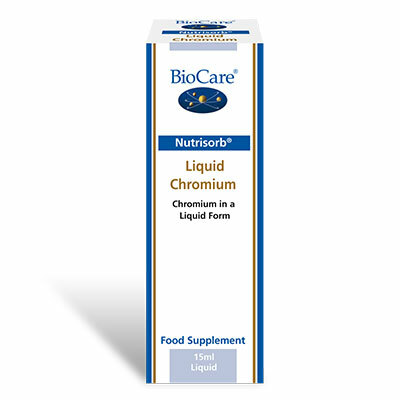 Provides essential B vitamins in a form that is very absorbable and easily utilised by the body. 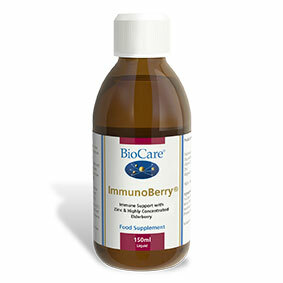 The B vitamins may have been shown to be important in energy production and dealing with the effects of stress. Particularly suitable for children and the elderly. Ten drops taken daily in water, juice or milk with food or taken directly under the tongue, or as professionally directed.